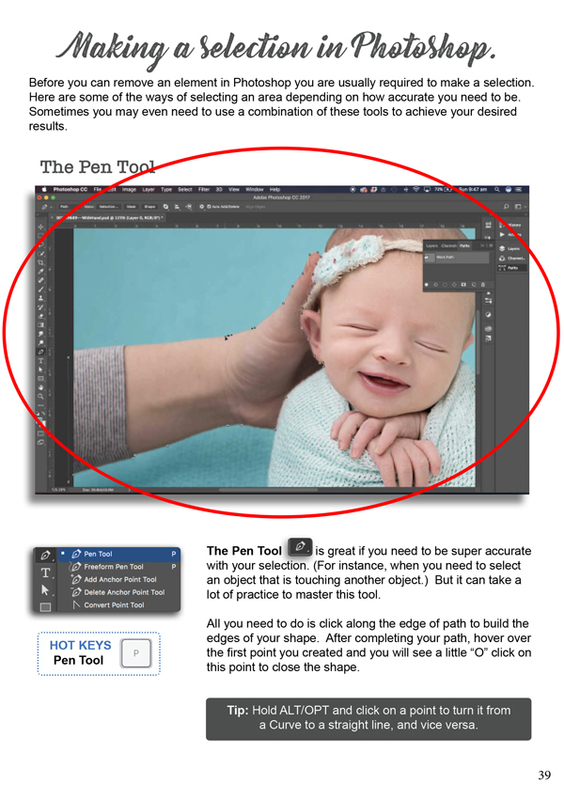 Our 79 page step-by-step illustrated guide is your cheat sheet to achieving and editing advanced newborn poses. 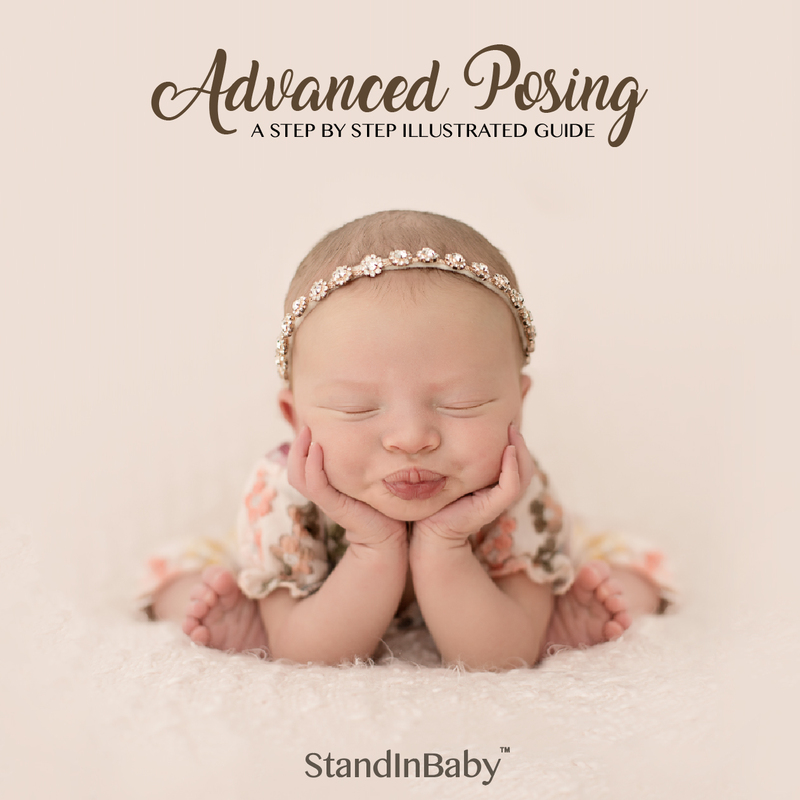 Award winning Photographer, Sandra Moffatt guides you though her advanced step-by-step posing and editing techniques to confidently & safely achieve advanced poses with full support and minimal impact on your baby. 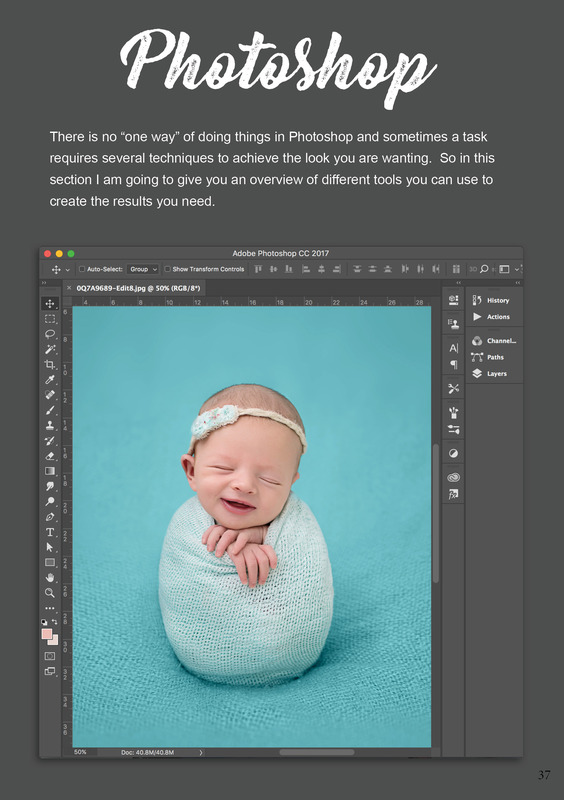 Step by Step illustrated instructions to creating …. 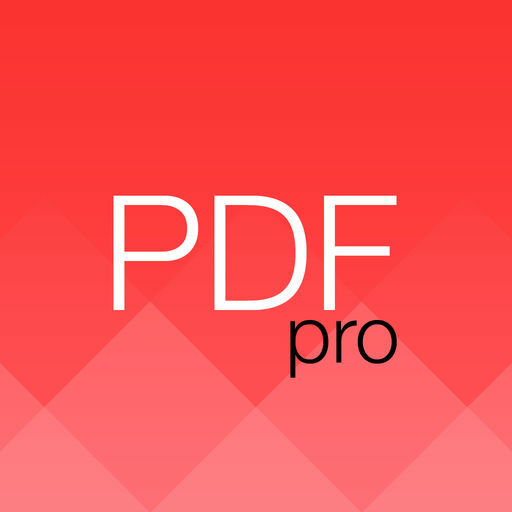 IMPORTANT : This interactive PDF guidebook contains 19 videos. If you can not view the videos please download the FREE Adobe Acrobat Reader.